Fast response, reliable & accurate measurements. Large LCD display 21 x 18mm for easy reading. 1 or 2 points (pH only) manual calibration via screw trim pot. 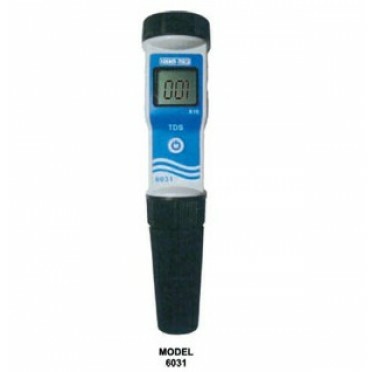 Features & Specifications :Waterproof Pen Tester 6011Fast response, reliable & accurate meas.. Features & Specifications :Waterproof Pen Tester 6021Fast response, reliable & accurate meas..